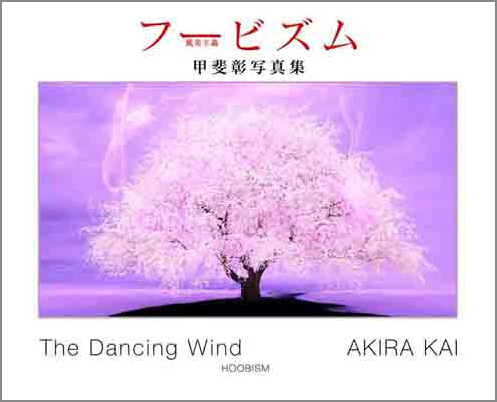 「THE DANCING WIND 」 has published from Kyuryudo Art Publishing Co., Ltd.
published from Kyuryudo Art Publishing Co., Ltd.
「HOOBISM-The Dancing Wind」 is published from Little More Co.,Ltd. 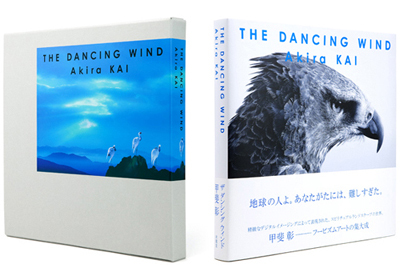 that paradise view is something keenly observed in Akira Kai's photography. published from Little More Co.,Ltd.